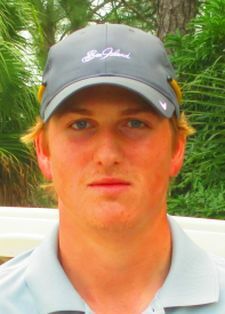 PARKLAND, Fla. – Tyler Cline of Tuxedo, NY, won for the first time as a professional golfer with a four under par 68 in a Minor League Golf Tour event Monday at Parkland Golf and Country Club. Cline, 24, made three birdies on each nine and bogeyed the 13th and 17th holes to win by one stroke, earning $950 from the $5,020 purse. He first played on the MLGT in November, 2015 as an amateur and turned pro earlier this month. Tied for second at 69 among 37 starters were Michael McGowan of Southern Pines, NC, and Matt Harris of Lexington, KY, each with five birdies and two bogeys. They collected $570 apiece. McGowan received an additional $210 from an optional bonus pool. 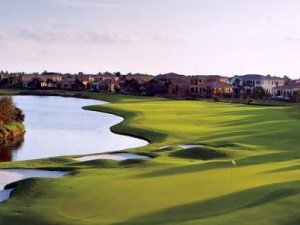 Major I at CC of Coral Springs starts in just 7 days (Jan 29-30) followed by Qualifying School Contest #1 Presented by Joey D Golf and Clubcraft at PGA National Estates the following week (Feb 5-6). Any questions please call Tournament Director Scott Turner at 561-598-9630.